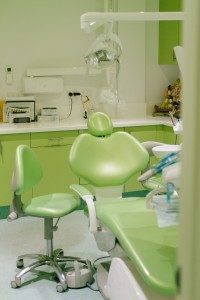 Dental accidents and emergencies can occur at any time, but you’d be surprised how few dental clinics offer dental emergency services. 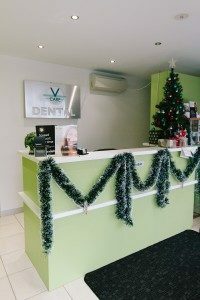 Fortunately, the team at V Care Dental can provide emergency dental care for patients who have sustained unexpected physical trauma or serious infection after hours. Our experienced emergency dentist can provide responsive assistance for a range of dental issues, including severe dental pain. In emergency situations, timely care is required to minimise pain and prevent further damage from occurring. Our after-hours dentist and urgent dental care clinic can respond quickly to treat the problem and put your mind at ease. Whether you’ve chipped a tooth during a game of contact sports or you’ve knocked out multiple teeth, we can provide prompt and reliable treatment. If you’ve lost a crown, keep it safe and contact our emergency dental clinic so that we can re-cement the crown in a timely fashion. People often underestimate the seriousness of a dental emergency. Some experience little pain and are therefore more inclined to wait to get urgent care dental. However, this can have serious consequences for your teeth. For example, broken teeth are exposed to bacteria and many other hazardous elements that speed up the process of decay. After hours dental emergency services can preserve your existing teeth and limit any damage. This has the added benefit of saving you hundreds or thousands of dollars on costly restorative procedures. If you need an after-hours dentist who can help you with dental emergency care, V Care Dental has you covered. Contact us today to arrange an appointment as soon as possible.